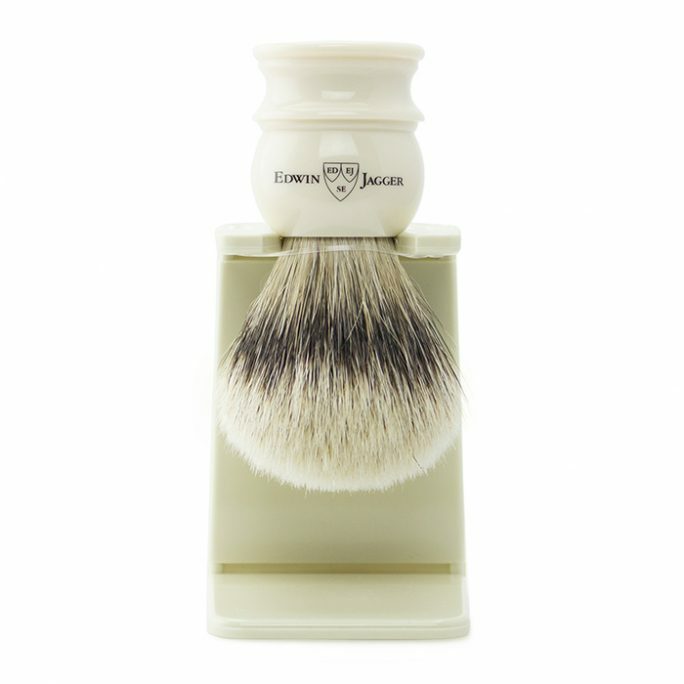 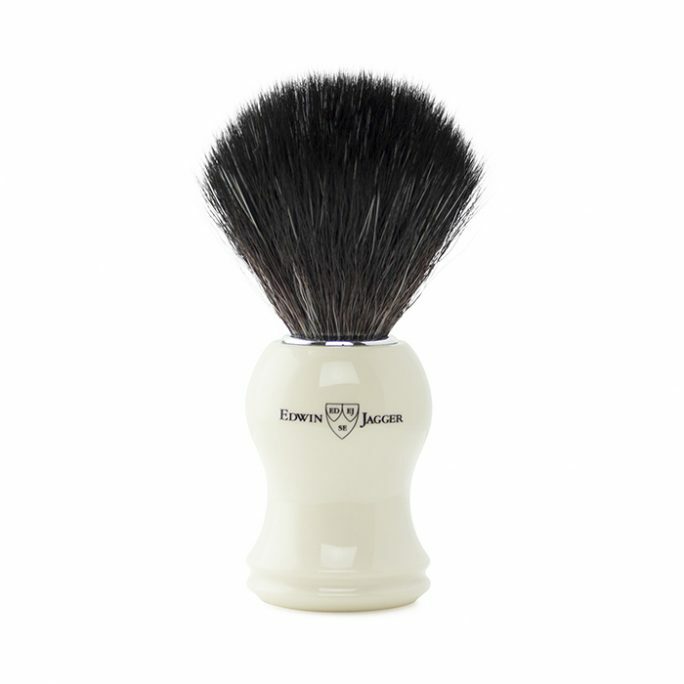 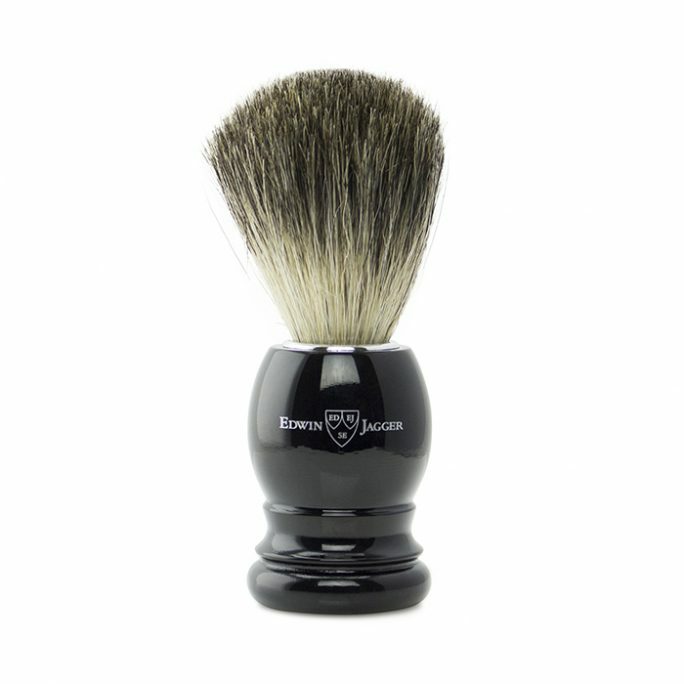 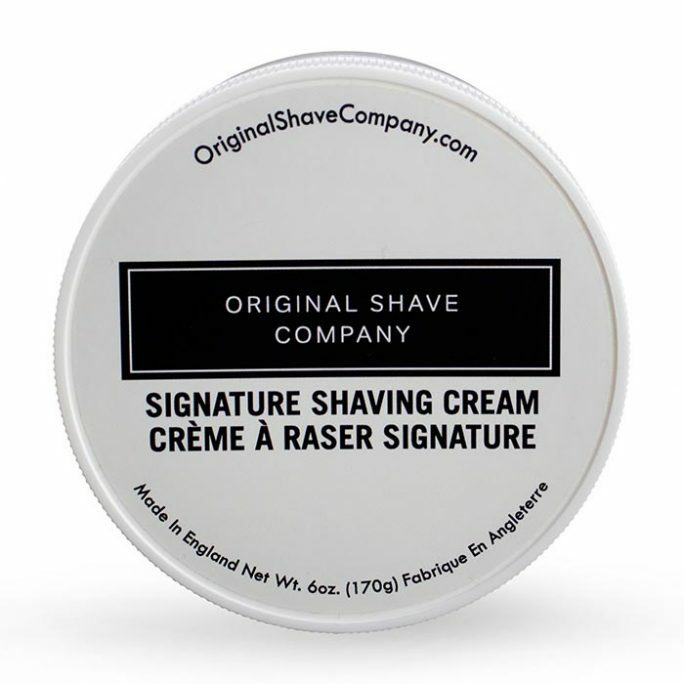 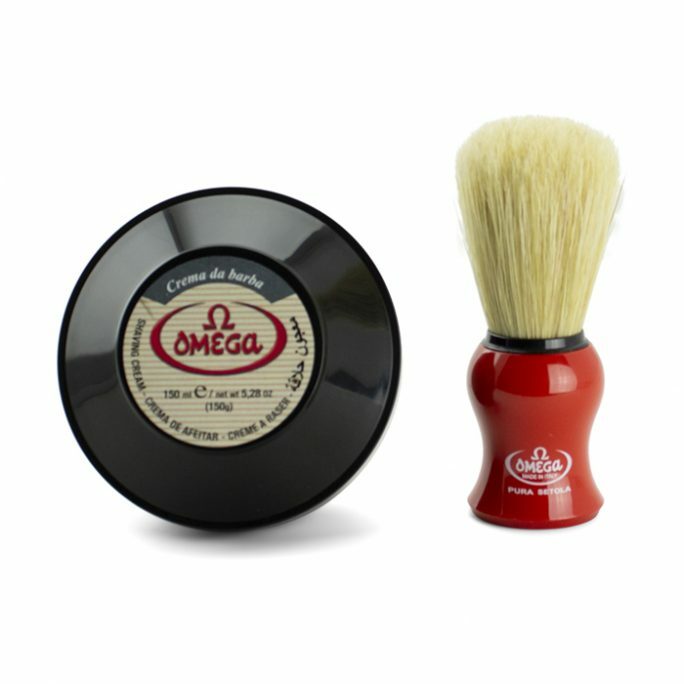 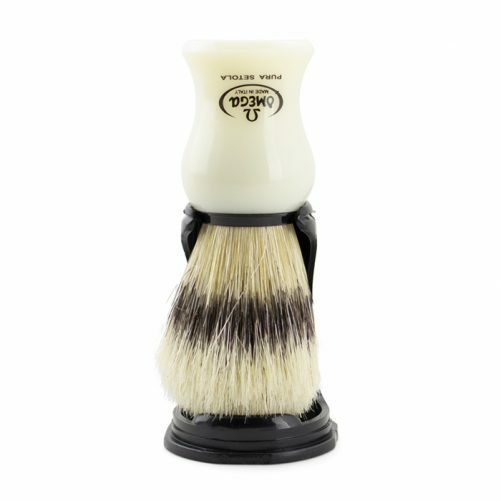 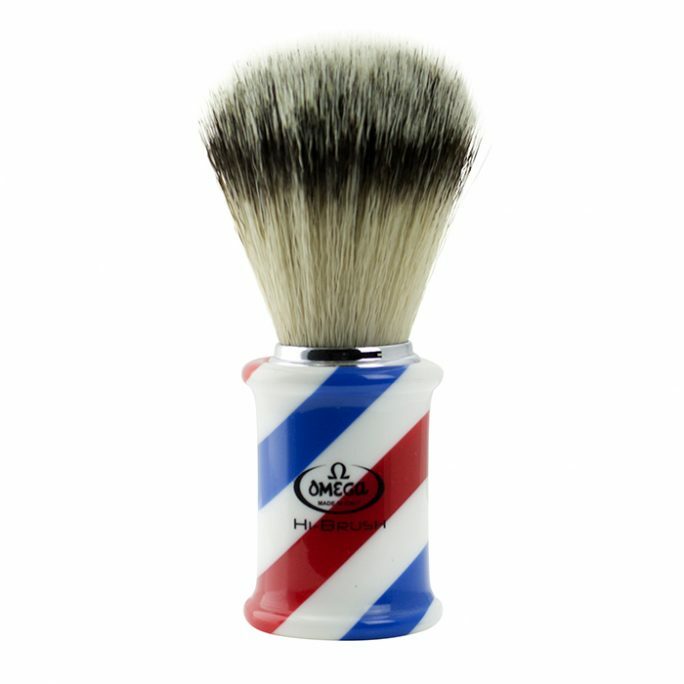 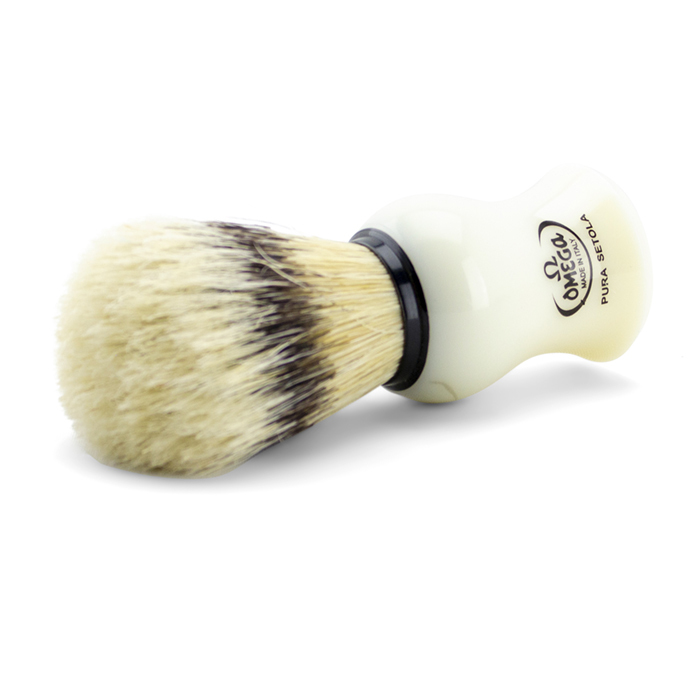 View cart “Omega Shaving Brush 80266” has been added to your cart. 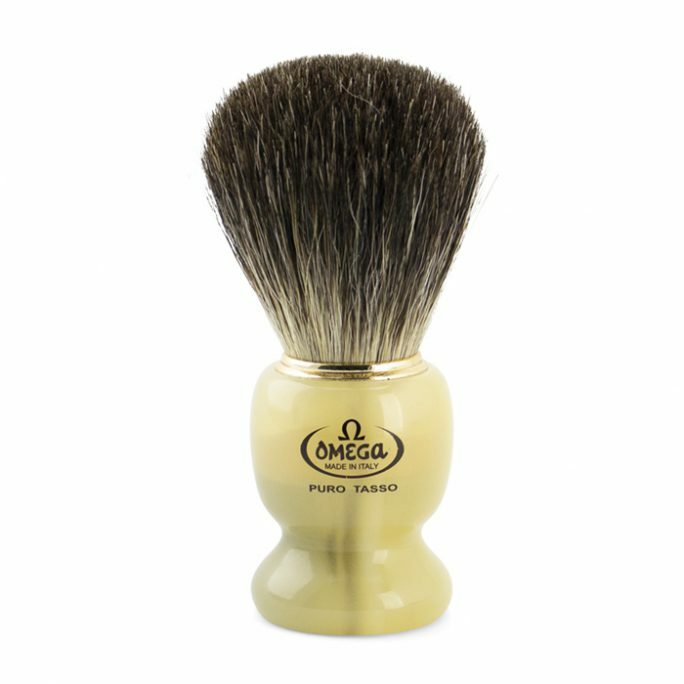 The Omega Shaving Brush 80266 is a hog bristle shaving brush made for beginners or those who want an affordable, yet well performing, shaving brush. 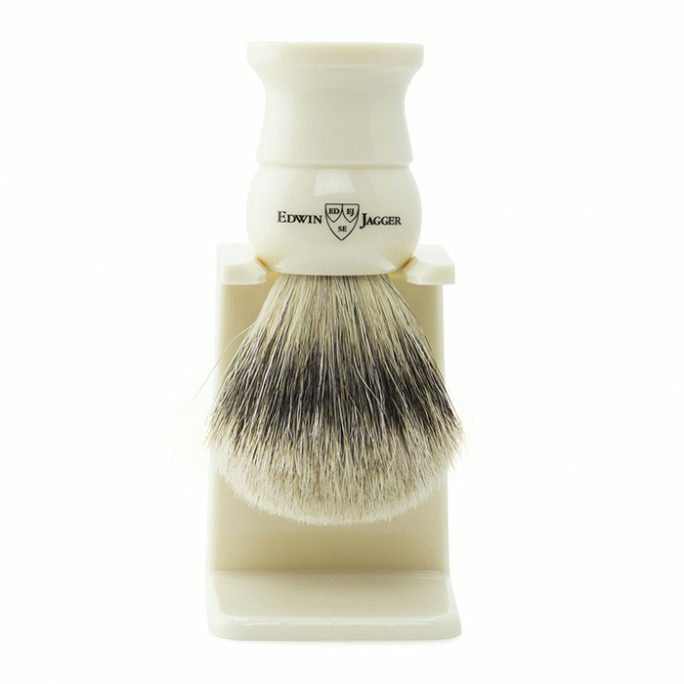 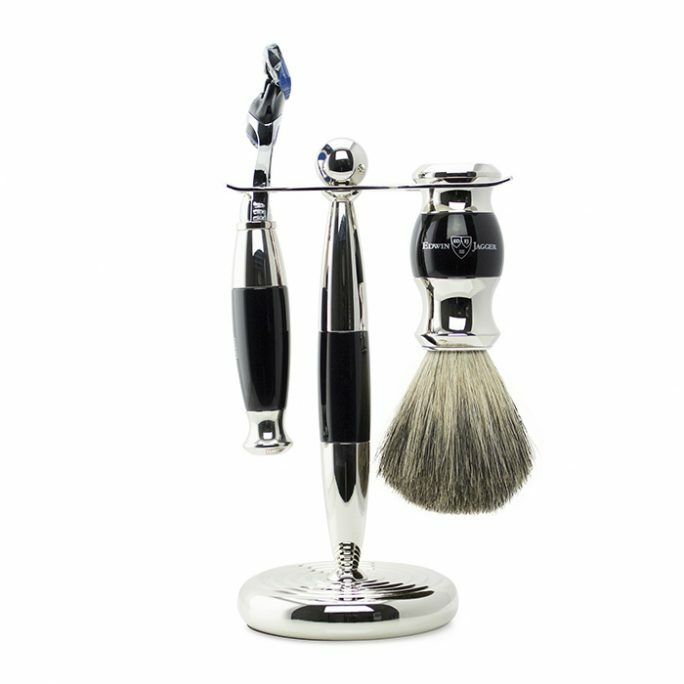 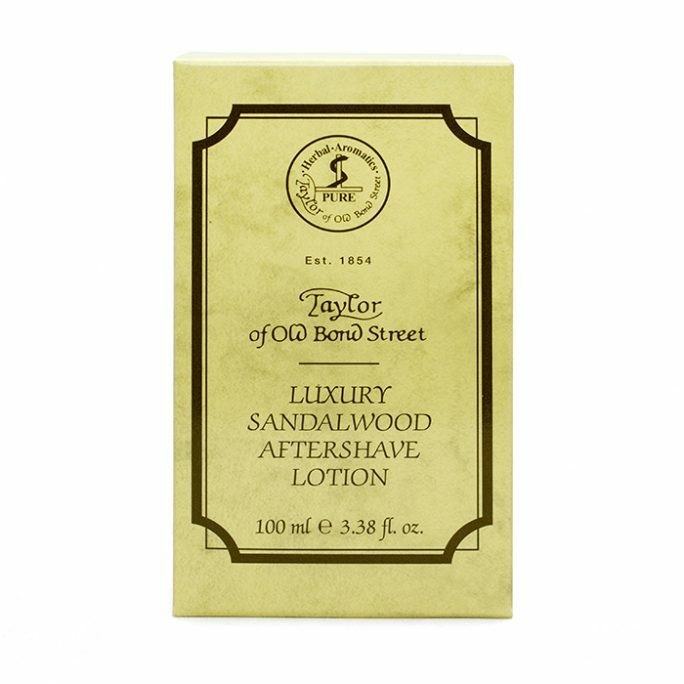 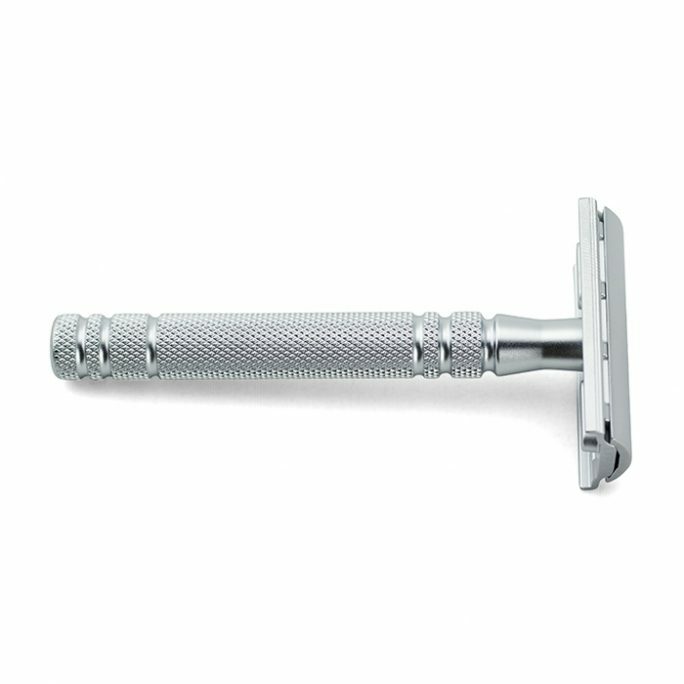 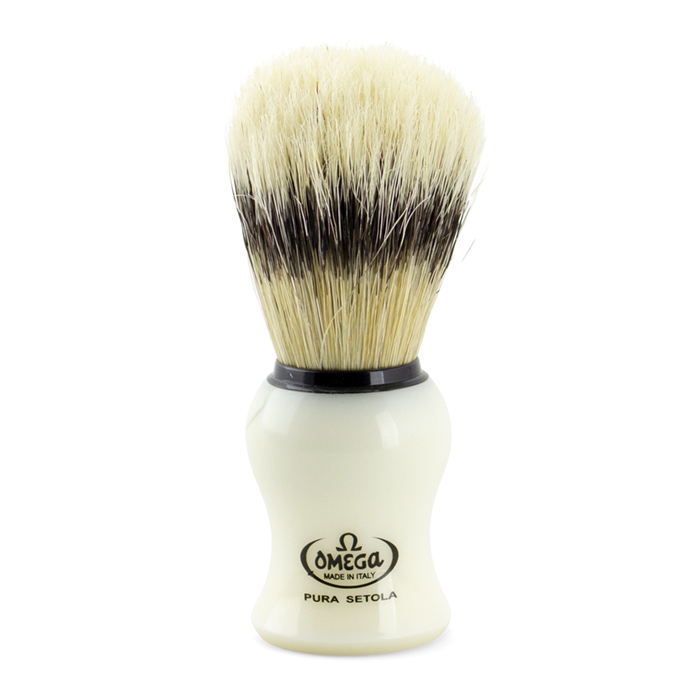 Made by the company who has plenty of experience with hog shaving brushes, Omega provides excellent value with this Omega Shaving Brush 80266. 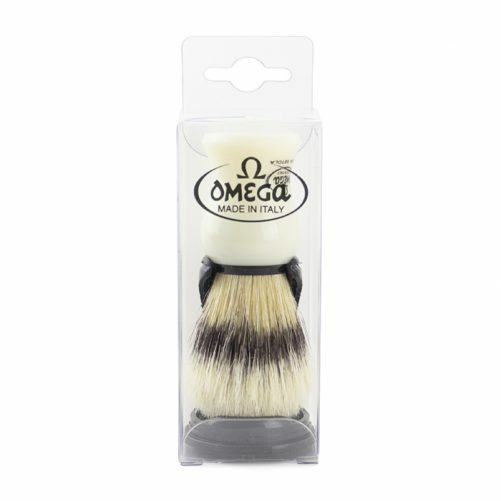 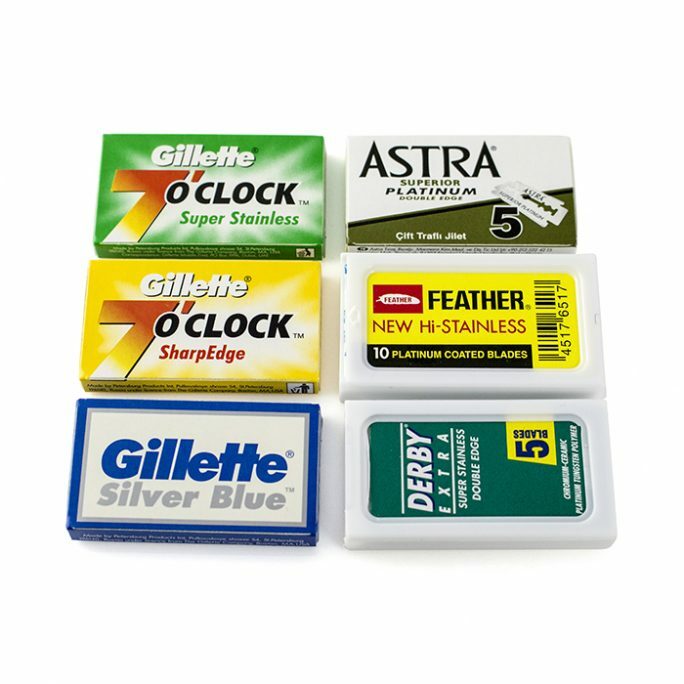 Plastic brush stand included.